Though summer is the best time to show off those dainty feminine feet, you can always wear sandals or high heeled peep-toes whenever it’s not too cold. 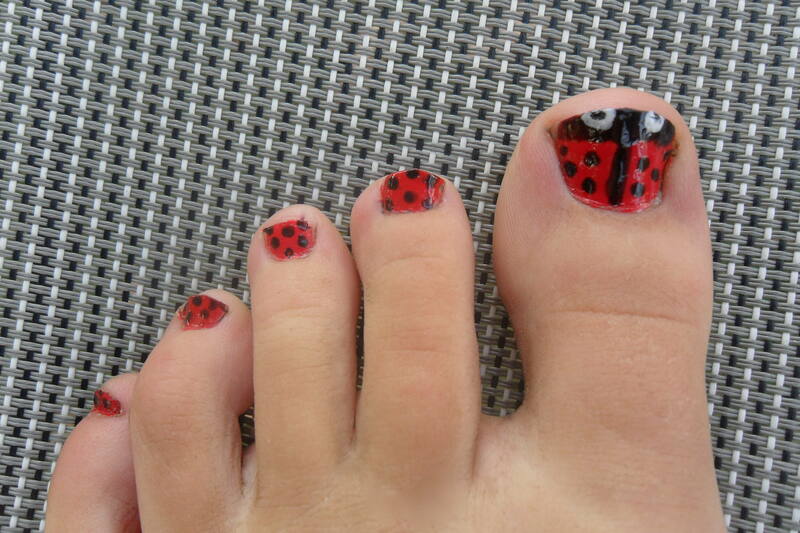 What better way to really make a statement than to have a beautifully pained or designed toe nails. 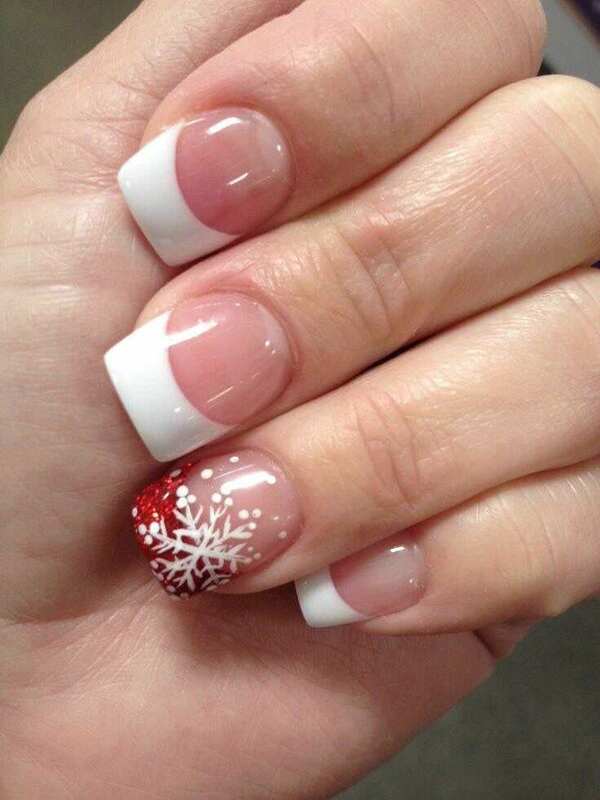 When it comes to toe nail designs, several new ones are being used. 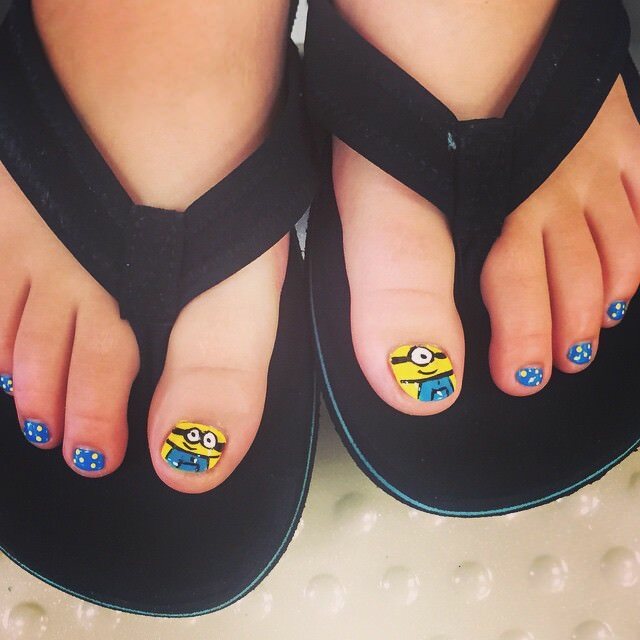 Most women – young and old a like – usually start thinking about having their toe nails painted or designed during the summer season or the sandals season. 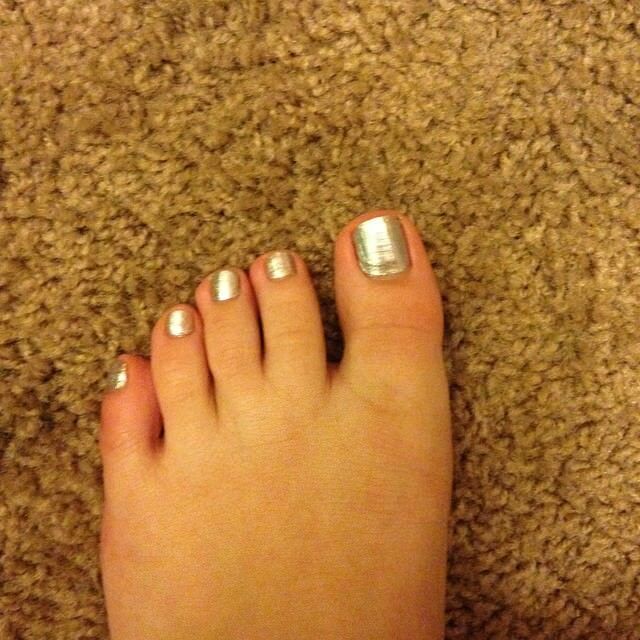 One of the most popular toe nail designs is the geometric design. It can be a simple set of vertical lines or a more complicated tribal motif or different shapes. To achieve a great result for this designs, a light base color (like white or very light pink) should be used and the geometrical motif should be in dark shades. 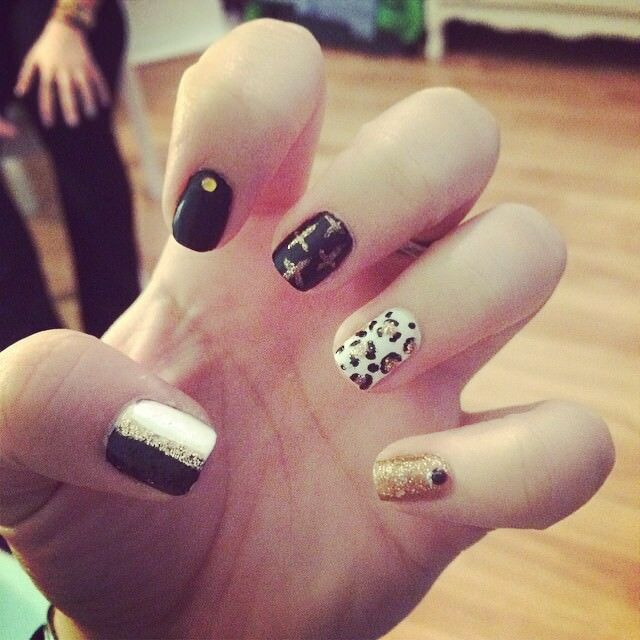 Toe nail designs are not limited to use of nail polish to create different shapes and lines. Other materials are also being used like rhinestones and crystals. Instead of simple geometric designs, the motifs can be highlighted with crystal or rhinestones or a combination of both. 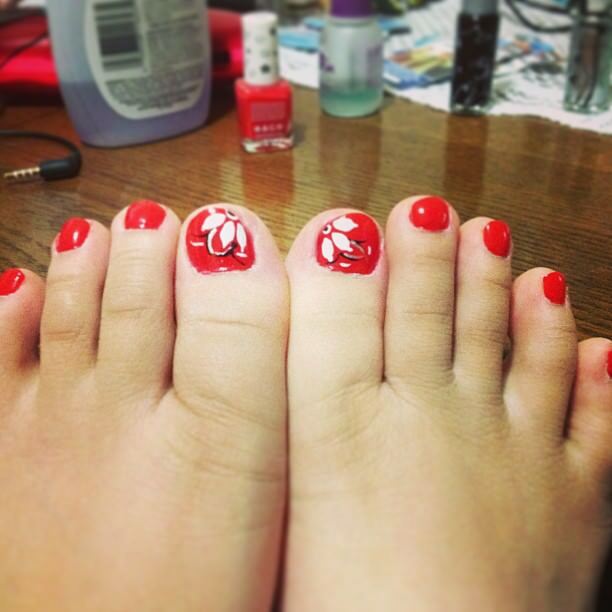 Other popular toe nail designs include floral, pastel, and animation.